That's because BECCA describes it as "a long-wearing and surprisingly lightweight full coverage foundation." That sound pretty perfect in my book. It comes in a plastic pump bottle with a silver cap. It's an easy to control pump, so you can dispense as small an amount as you'd like (which is important, considering how concentrated this foundation is). 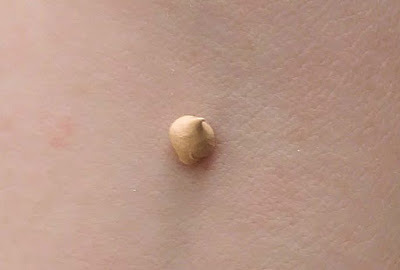 The foundation has a thick, cream-like consistency, but it blends into the skin very easily. BECCA isn't lying about it being full coverage either -- this stuff covers up pretty much everything you could ever want to hide. At the same time, though, it doesn't look or feel as heavy as most of the other full coverage foundations I've tried in my day. Don't get me wrong -- this stuff definitely looks and feels more like makeup than any of my everyday foundations, tinted moisturizers, or BB creams, but it's the most comfortable full coverage foundation I've ever worn. 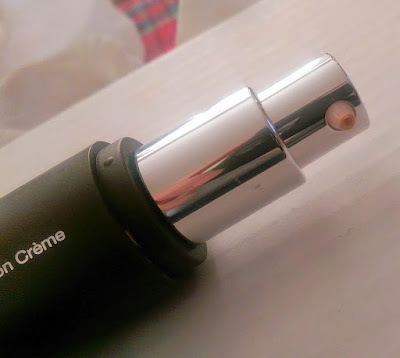 It has a matte finish, but I was pleasantly surprised that it didn't look too dry or cakey on my normal to dry skin. Keep in mind that because the foundation offers such full coverage, you only need a small amount for your entire face -- if you apply more than a pump, I've found that it can start to look heavy and cakey. Now, in the interest of full disclosure, I think I've only worn the Ultimate Coverage Complexion Creme on its own once or twice. Most days when I use it, I mix it with either a liquid highlighter or illuminating moisturizer, such as MAC Strobe Cream or Revlon Photoready Skinlights, to thin it out a little, lighten the coverage, and give it a glow-y finish. When my skin needs a little extra hydration, I mix it with a facial oil like the Josie Maran Argan Oil, and it's pretty much perfect. 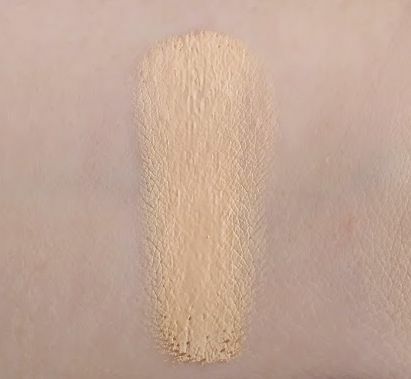 I wouldn't say this foundation is a must-have for everyone, but if you've been looking for a full coverage foundation that doesn't make you feel like you're wearing a mask, this is definitely one to try. The foundation retails for $44, and is available at Sephora, Ulta, and on the BECCA website. 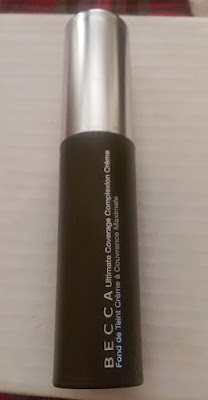 Have you tried the BECCA Ultimate Coverage Complexion Creme? Are you a fan?